Nestled under ancient arbors in the historic Mother Lode area of the Sierra Foothills lies the Best Western Sonora Oaks. 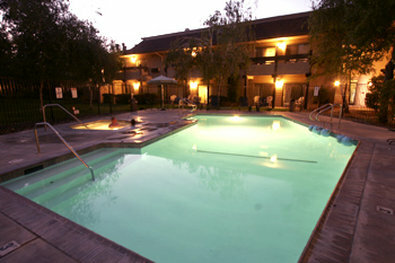 Comfortable and relaxing, the Best Western Sonora Oaks is certainly the finest and one of the newest inns in the area. In addition to the spacious and tastefully appointed accommodations, guests also enjoy complimentary coffee, HBO® and free local telephone calls.The Conference Center provides an ideal location for business meetings or group events, with every detail attended to by our professional and courteous staff. While in Sonora, guests are a short distance from many cultural and historic recreational areas, including the restored city of Columbia State Historic Park, and Dodge Ridge Wintersports & Ski Area. We look forward to your visit at the Best Western Sonora Oaks. Pet Friendly: A beautiful walking trail is located on the property opening to a large grassy area, will provide your dog with tons of fun! Pet packages are available at Check-In. Wedding Venue: Nestled under ancient arbors in the historic Mother Lode area of the Sierra Foothills lies the Best Western Sonora Oaks. 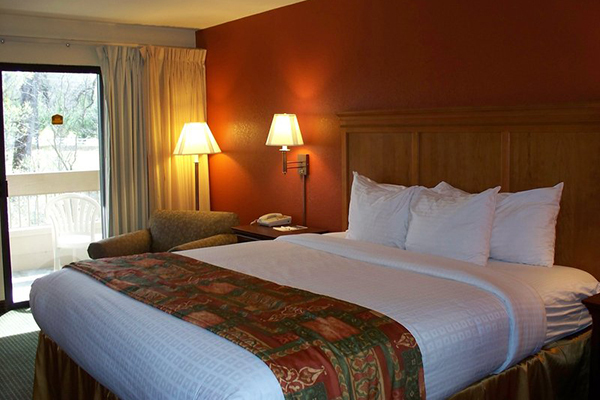 Comfortable and relaxing, the Best Western Sonora Oaks is certainly the finest and one of the newest inns in the area. In addition to the spacious and tastefully appointed accommodations, guests also enjoy complimentary coffee, HBO® and free local telephone calls. 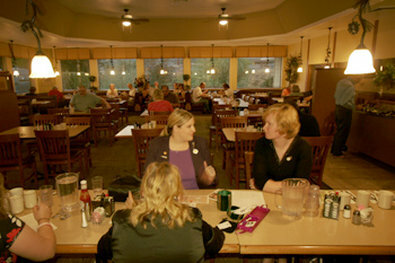 The Conference Center provides an ideal location for business meetings or group events, with every detail attended to by our professional and courteous staff. While in Sonora, guests are a short distance from many cultural and historic recreational areas, including the restored city of Columbia State Historic Park, and Dodge Ridge Wintersports & Ski Area. We look forward to your visit at the Best Western Sonora Oaks.